A-Z READING New levels on website for literacy. 1. writing an informational paragraph- topic sentences ( introduce your topic in a statement); 4 or more facts about the topic with details and examples; a closing statement that wraps up your paragraph. 2. writing a How To- procedure or step by step process- title, materials/equipment, introduction, step by step process of all steps, closing statement- include pictures to match each step or process. -September, and October homework: Student choose the words they need to practice daily! 1.Mondays- Read and write weekly words including spelling, vocabulary (practiced weekly per lesson) and high frequency words and sight words should be practiced daily as needed. 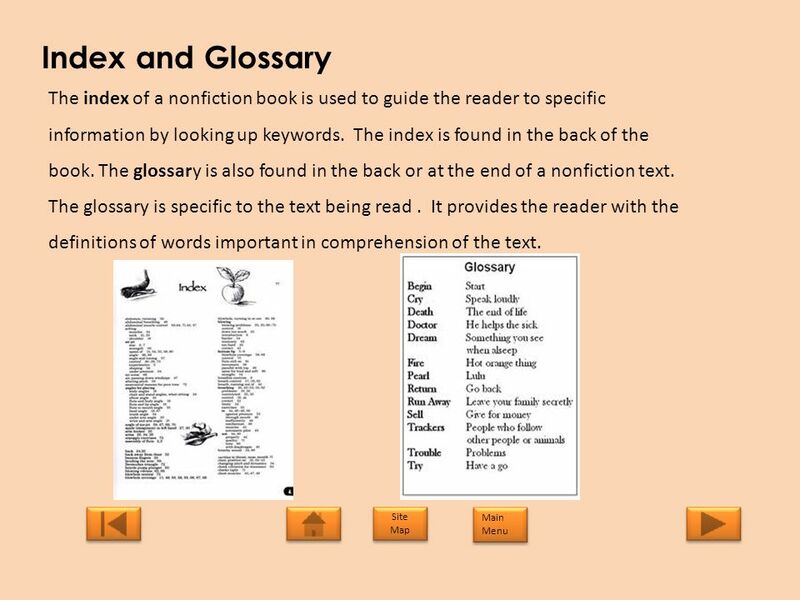 (see vocabulary activities section) Students can use student links on ps94x.org website to practice daily skills. 7. Daily Practice -Review math skills daily for end of chapter test. Mid October start working on your land form projects! Due November 20th. Refer to project sheet for details. Look Below under Social studies reminders for sample pictures of projects done by students. *******I have noticed that many students are not doing any homework. Please practice daily. 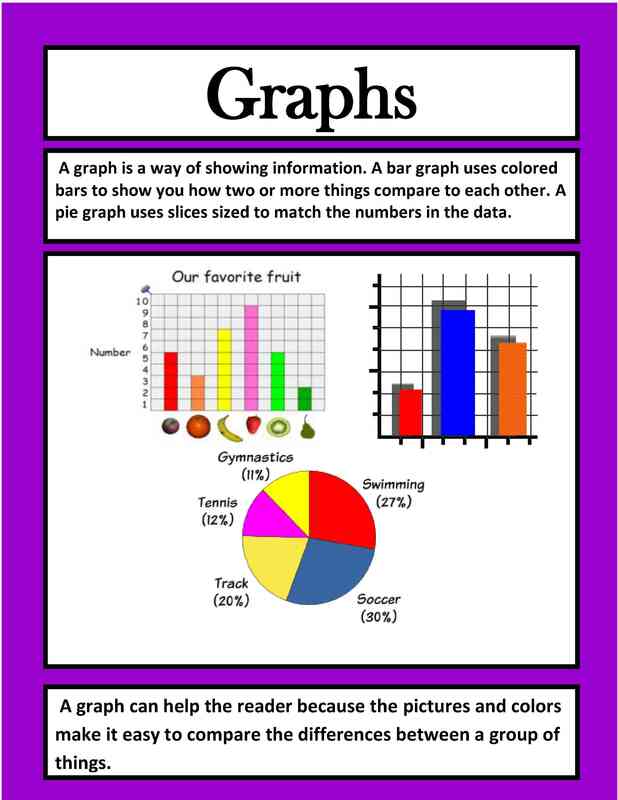 If you came in below a level J then you are far below 2nd grade level for reading. Students must be at level M or higher in June in order to be prepared for 3rd grade. We have to work hard to get as close to that as possible. November and December homework: See vocabulary activities students can do in other block. 1.Mondays- Read weekly words including spelling, vocabulary and high frequency words and use up to 10 spelling/vocabulary words in a paragraph or story. 3. 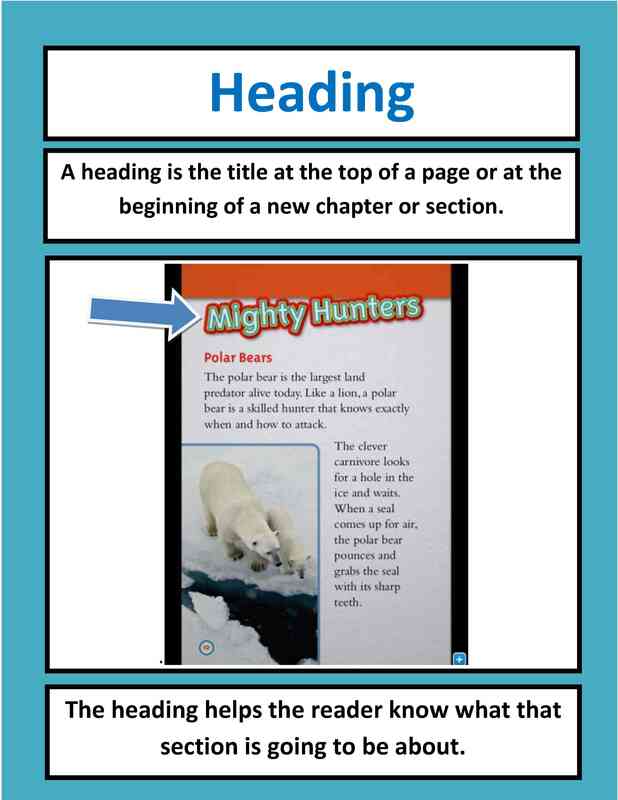 Wednesdays- Read weekly words including spelling, vocabulary and high frequency words and use the other 10 spelling/vocabulary words in a paragraph. 8. Daily Practice -Review math skills daily for end of chapter test. 9. Daily Practice- Create an original story- include story elements- characters, setting (when and where), plot (events), problem, solution. 10. Daily Practice- Read a nonfiction text and 1) summarize book idea 2) identify main idea and 3 details (facts), write a paragraph about what you learned about the topic. GROUP A- Bella, Irfan, Michael, Jlianys, Taliah, Gianna, Asia- Practice identifying place value (ones, tens, hundreds; double digit addition (56+32);Double digit addition with regrouping (65+39); practice double digit subtraction (46-15) double digit subtraction with regrouping (57-38); practice writing and counting numbers from 1-1000 forwards and backwards. (count by 1's, 2's, 5's, 10's) practice reading and writing vocabulary, sight words, high frequency and spelling words; retelling the text you read (fiction); asking and answering questions (nonfiction-facts/information about a topic)Practice fluency! Group B- Xavier, Lyric, Josef, Mohamed, Milsy, Juan, Ethan, Taniya- Practice comprehension (retelling a story- verbally and written; reading and writing sight words, vocabulary and high frequency words; practice fluency- (read aloud at home) ; asking and answering questions (nonfiction-facts/information about a topic); and fluency- reading smoothly with expression. Practice math facts double digit (56+32); double digit addition with regrouping (68+12); double digit subtraction (36-15); double digit subtraction with regrouping ( 67-49); practice writing and counting numbers from 1-1000 forwards and backwards. Practice Fluency! Group C- Israel, Jada, Brandon, Selena, Cai, Leah- Practice comprehension (retelling a story- verbally and written as a summary; reading and writing vocabulary and high frequency words; practice fluency and expression - (read aloud at home) with more feeling and tone change. Practice math facts single digit (5+9), double digit 56+32); practice writing and counting numbers from 1-1000 forwards and backwards. Group D- Nathalie, Yaheya, Aiden, Naufa- Practice comprehension- retelling a story written as a summary ;(paragraph 1 describe the setting and characters in the story; paragraph 2 beginning of the story; paragraph 3 middle of the story including the problem; paragraph 4 end of the story including how the problem was solved and how the story ended; paragraph 5 write a paragraph describing your opinion (what you thought about the character- his/her behavior; practice writing down questions you have before, during and after reading; Make predictions- before, during and after reading. Practice writing about how characters change- how are they in the beginning of the story- how are they at the end of the story ( what made them change? )would you recommend this book to someone. Think beyond the text. How do you connect? What would you do differently? Imagine how characters feel. 12. Write a friendly letter to someone (include 5 parts of a letter) heading/date; greeting (who), body (content), closing (from), signature (name) possible topics- tell them what you did in school; tell them about a book your read; ask them how their day was; invite them over for a sleepover and tell them what you plan for the night to do; ask your parents for something that you really want and explain why you need it; write a thank you letter to to a family member explaining why you appreciate them. 14. 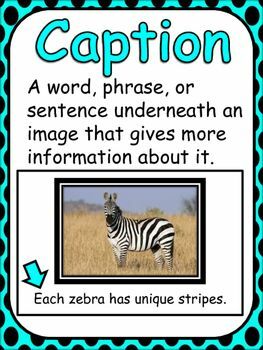 Use vocabulary, spelling, high frequency words and create an activity for a friend to complete. Daily practice- remember to continue to monitor your learning and go on website links to practice daily skills and strategies. Daily reading- you should be reading 40 minutes daily. (create a bookmark, write a summary-beginning, middle, end-your opinion of the book, write about a character and how he/she changes in the beginning, middle and end of the story, write a book review explaining why it was or was not a good book use events from the story to support your point of view- rate the book 1-the worst 2- it's ok 3-it was a good book 4-it is a must read for everyone! Daily writing- practice writing paragraphs. Include a topic sentence; 4-5 facts/details, include a closing statement or concluding sentence. You should be writing 3-5 paragraphs by now. Practice, Practice, Practice. It is a time for reflection! 1. write about how your views on learning have changed. 2. write about how you have changed as a student from September until now. Be specific and use examples. 4. Read each night 60 minutes! 2) Bring 5 sharpened pencils everyday. In ELA/WRITING we will begin our new Unit- How to write an Informational Paragraph and How to write a How To. Guinea Pigs are very interesting animals. Did you know Guinea Pigs are not actually pigs? Their family is actually from a South American rodent. Guinea Pigs have a robust body with short limbs.They have four toes on the forefeet and three on the hind feet. They have a large head and eyes with short ears. They have sharp, hairless soles. Guinea pigs are considered to be large roughly weighing 1 to 3 pounds while having a body that is 8 to 16 inches long. They have smooth fur that can be long or short to coarse and short or long and silky. Their colors vary from, white, cream, tan, reddish, chocolate brown, black or combined color patterns. Wouldn't you love to have a Guinea Pig for a pet? A letter went home today, October 30, 2018 with students explaining the next Unit of study. 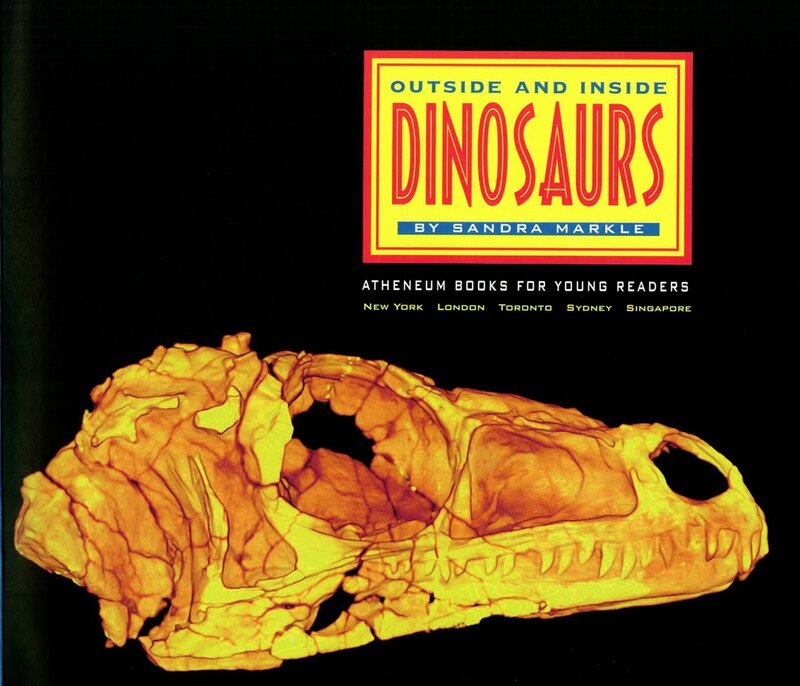 Students will be responsible to bring in an Animal book of their choice. (age/level/grade appropriate) This book will be due on November 9, 2018 along with pictures 2-4 from books, magazines, internet. Please read the letter and discuss the animal your son/daughter chose. Please complete the letter and return it by November 9th along with their research information. 3. use card sets to practice letters, sounds; letter/sound relationships; build words; match letters/sounds to pictures. etc. 4. practice daily to build vocabulary; word recognition and understanding of words. 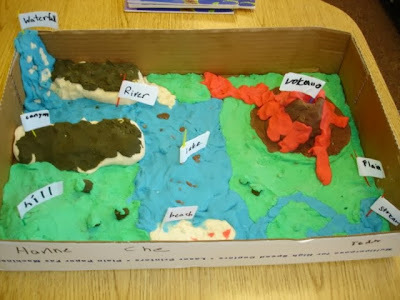 Social Studies- Land form Projects due November 20th. 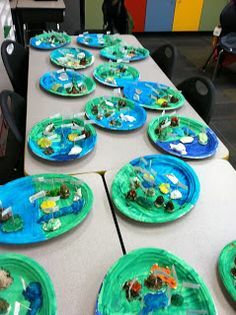 Remember to include a writing piece that tells about your land form. Write in your own words. 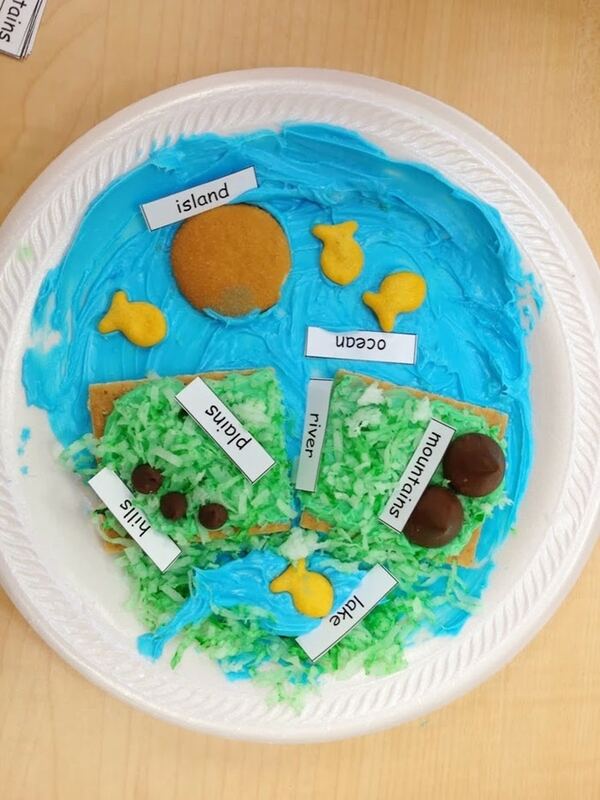 Include an introduction that states the name of the landform and a definition of a landform. Include 4-7 facts. 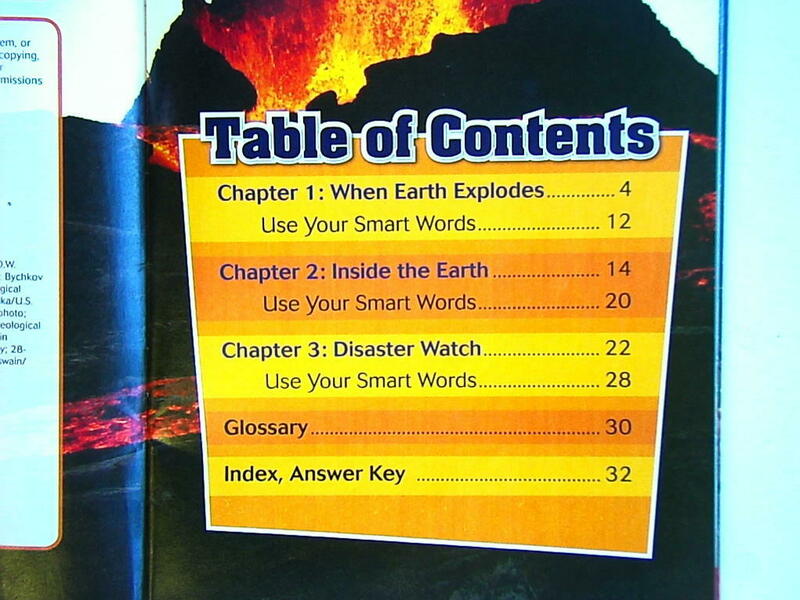 Include a concluding sentence restating the name of your landform and what it is. Write in complete sentences.